We want you to know that we consider it a privilege to serve you and we don’t take that lightly. Our commitment to you is exceeding your expectations every step along the way. 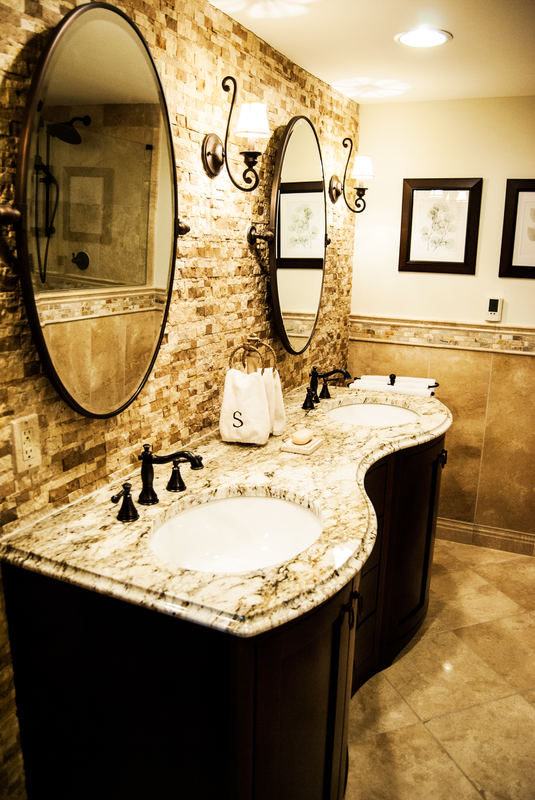 Creative Cabinet Concepts is a family owned company with the current generation continuing the tradition; building extraordinary quality custom cabinetry and offering exceptional customer service. Using the latest technologies and systems, we’re able to produce custom cabinetry while still implementing the time honored methods like dovetailed joinery and hand rubbed finishes. Step by step, we leave nothing to chance as we bring your style to life. Your project is just as important to us as it is to you. Adjacent to our production area, we offer a beautiful showroom that showcases our handcrafted custom cabinetry. You’re able to visit us during the production and see your cabinets actually being built. After nearly 2 decades as the General Contractor building, many of the custom homes in the surrounding area, our former owner & his wife had their first child, his son. Making the decision to change the focus of his business to the creation of custom woodworking, he began what’s now become the area’s leading source of custom cabinetry and woodworking. Founded on the principles of integrity, quality, hard work, & dedication, this legacy has been handed over to his son. A most worthy keeper of the flame. The combination of superb training in custom cabinetry design, above average time and space organization skills, & a strong belief in the importance of family & home is at the core of what our designer brings to the table. Add to that a lifelong love of cooking & recognition of the importance of proper nutrition and you get the idea of what type of experience you’ll have as your project comes together. Highest of standards in woodworking and finishing. State of the art tools. Creative abilities. No corners are ever cut… unless it’s a miter. We pride ourselves on doing what others in the industry can’t. Our shop foreman/engineer was honorably discharged after 6 years of service in the United States Army. He immediately combined his love of woodworking with his precise attention to details to create the highest quality pieces of cabinetry. He takes his reputation as a master craftsman very seriously. Our lead finisher is also the owner. His extensive knowledge & talent in all areas of staining, painting, distressing, & artisan glazing and our willingness to put in painstaking hours of sanding assures an incomparable quality for all our finishes.